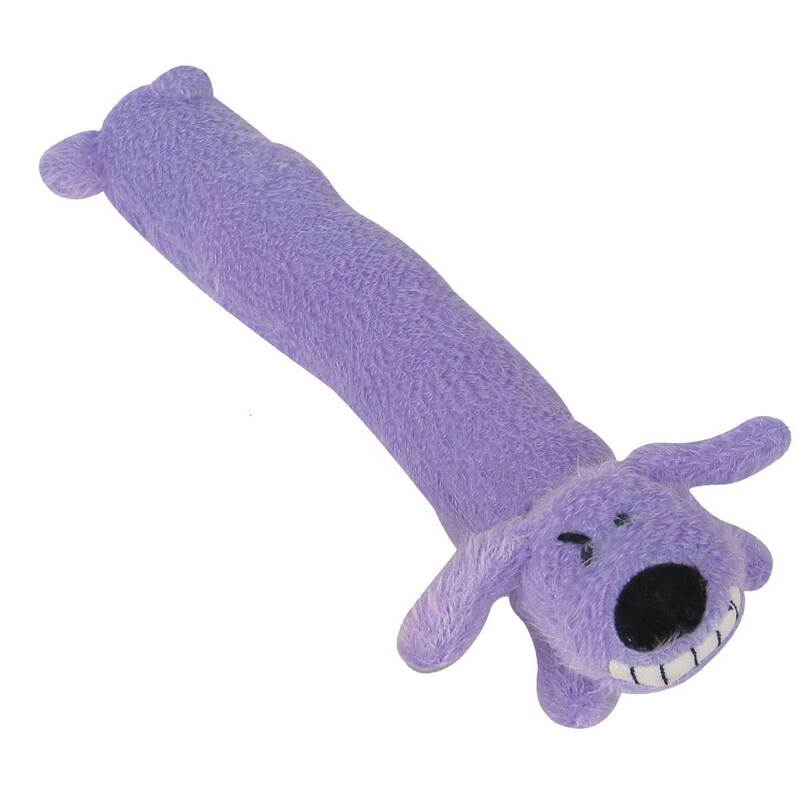 This funky toy with squeaker is a perfect retriever and a backscratcher. Colors are assorted. Multipet Loofa Dog Small 12"